When industrialist Henry Flagler arrives in Florida in the late 19th century, the state is a wild jungle with few people. 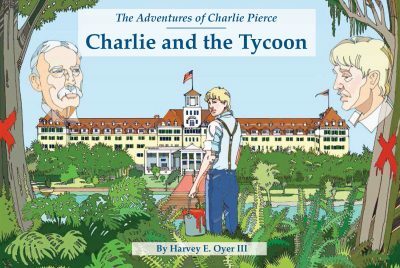 But that changes quickly as Flagler builds hotels and railroads down the Atlantic coast—with the help of teenaged Charlie Pierce. Along the way, Charlie and his family realize that building the future means saying good-bye to the Florida they know and love.